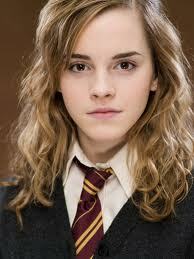 Emma Watson(Hermione Granger), thankfully is currently attending college. She starred in "The Perks of Being A Wallflower," a movie about a girl coming of age and a co-star in "My Week With Marilyn," a movie about Marilyn Monroe. That's all so far, check back for updates.